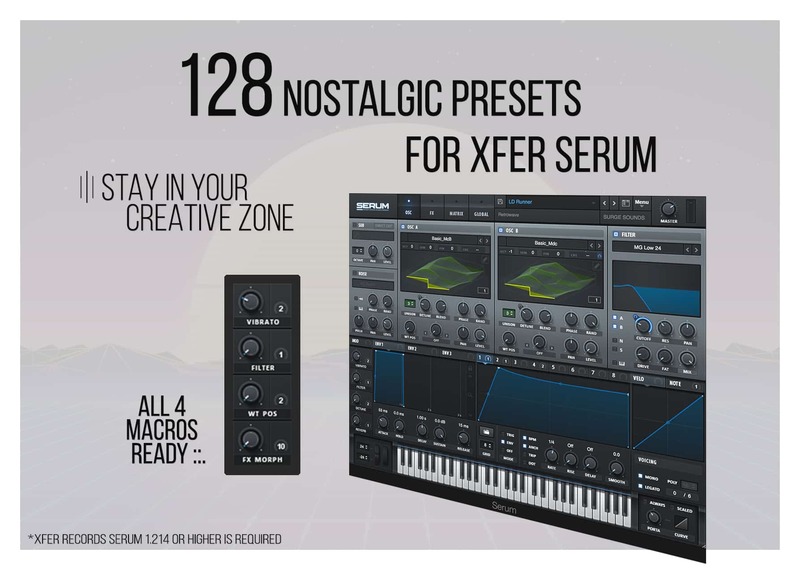 sounds that will unlock your creative freedom within Xfer Serum. to enhance your creativity and be truly valuable to you. with maximum care and crafted to boost your creativity. Inspired by Retrowave legends like Power Glove, Robert Parker, Com Truise & Mitch Murder. 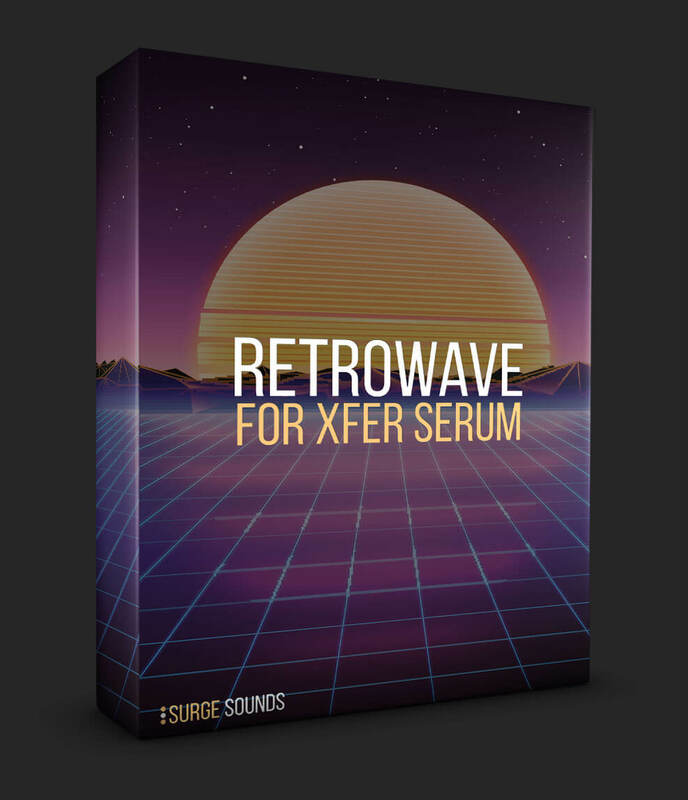 Every sound was designed to create a vibrant & authentic Retrowave production. 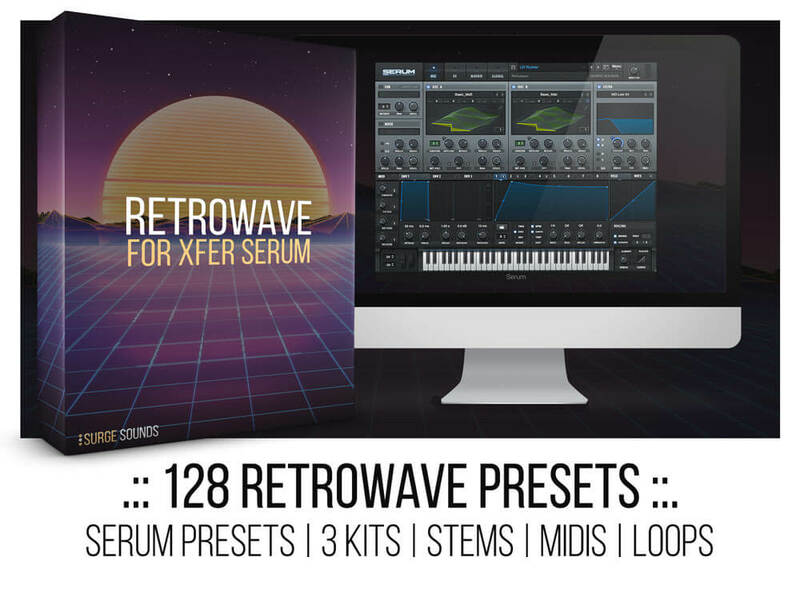 kits with all relevant stems, loops, presets & MIDI files. to places they’ve never been before. incredibly electrifying genre, Retrowave is guaranteed to enhance your creativity! Grab this melodic and nostalgic collection today!